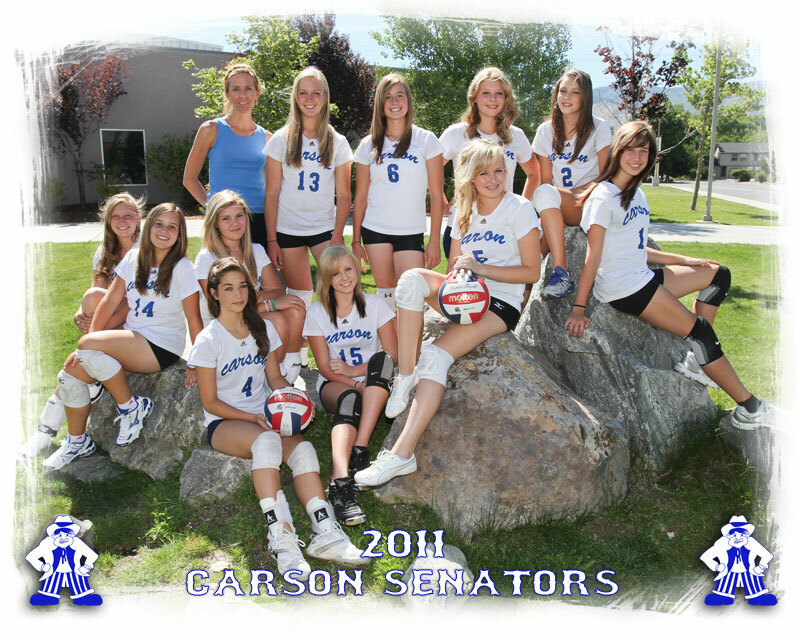 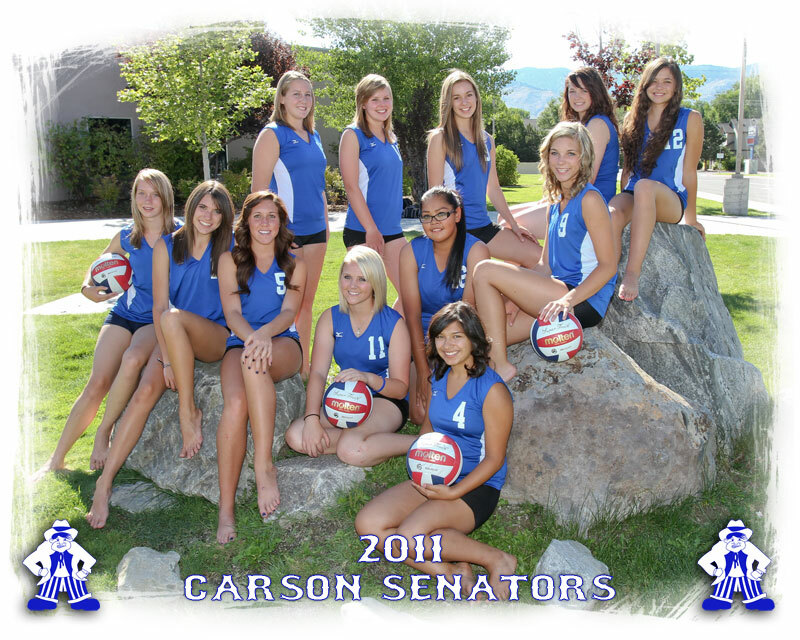 I worked with the Carson High Volleyball teams the other day. 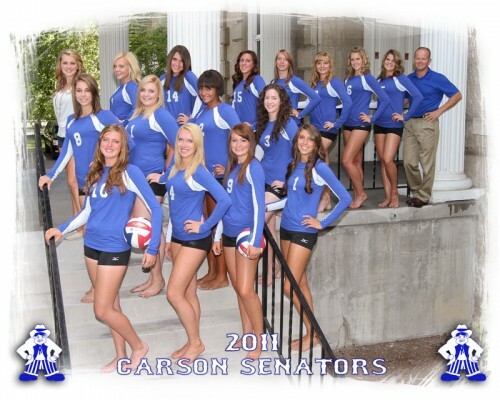 Here are the team photos from the three different shoots… and a fun one with the Varsity. Good luck this season ladies! !